I get asked daily “How Did You Do It” branding myself in the beauty industry without an Agent, Manager, or Publicist. 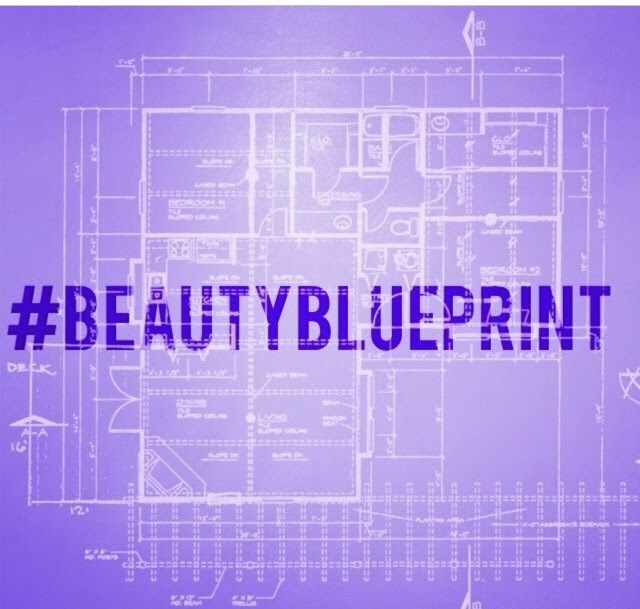 So after flirting with the idea of teaching my secret to other makeup artists & hairstylists I decided that I was ready to share my blueprint. My workshop will always take place in Soho unless bad weather permits me at Erno Laszlo Institute. I’m actually elated about it because so many artists are living in small markets who want to work in the industry but have no clue where to begin. So this is their opportunity to learn what to do. It’s a business class…no makeup tips & hair styling will be taught.